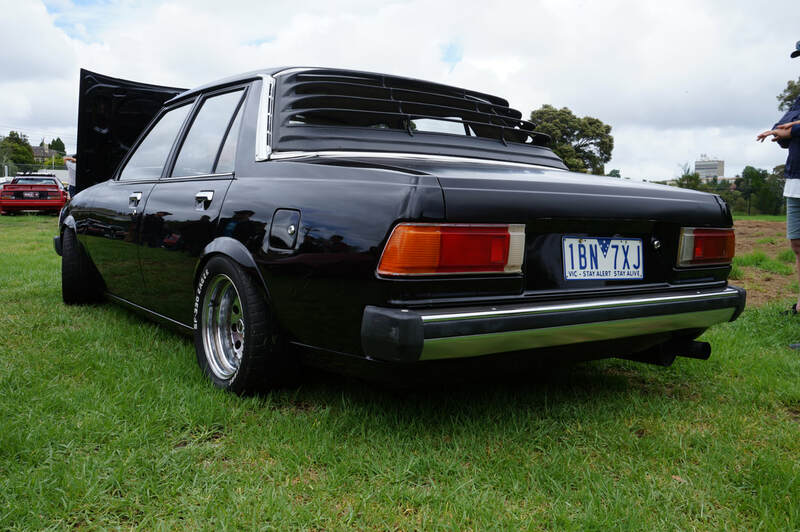 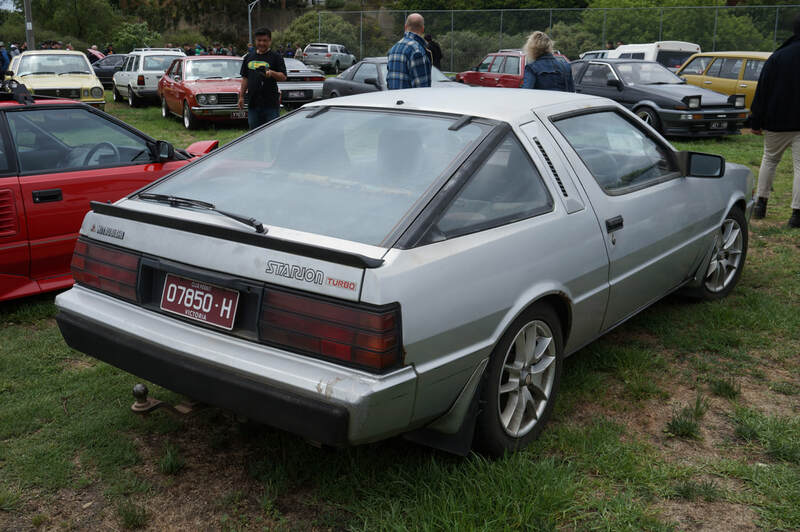 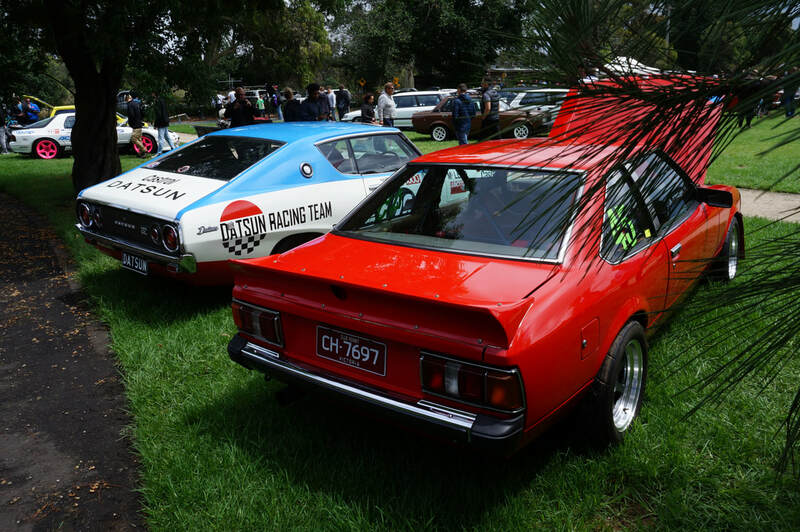 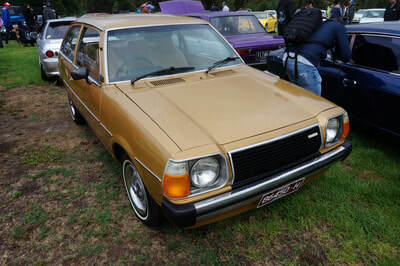 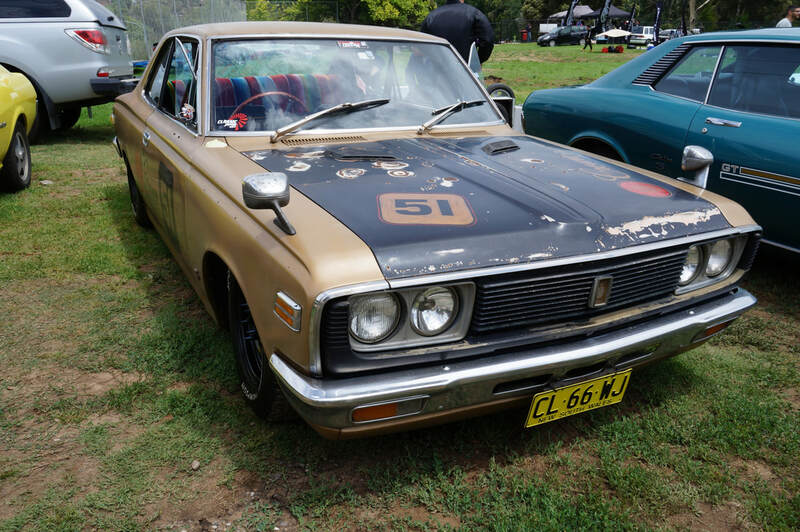 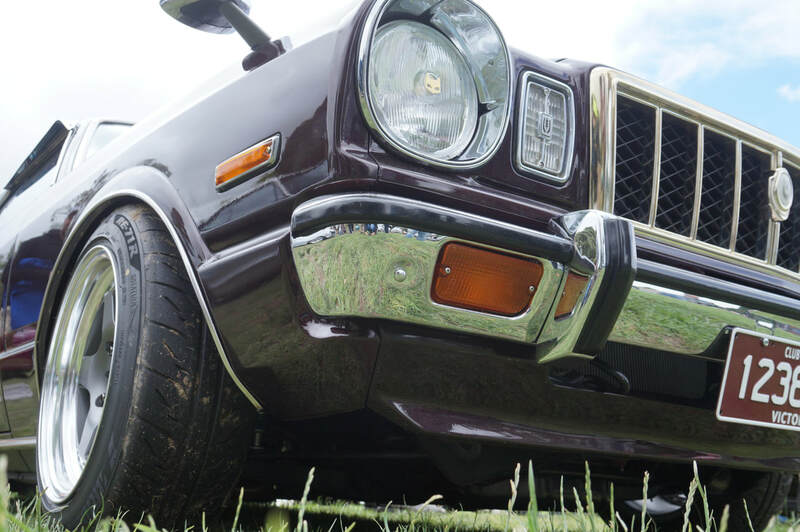 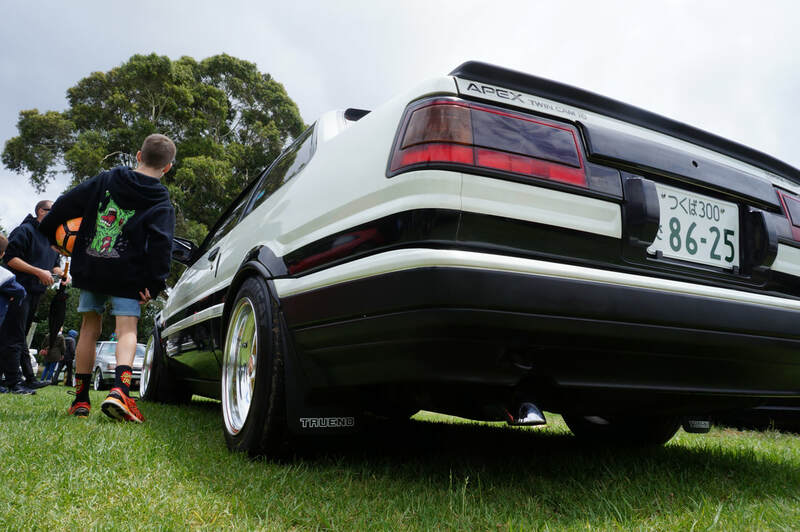 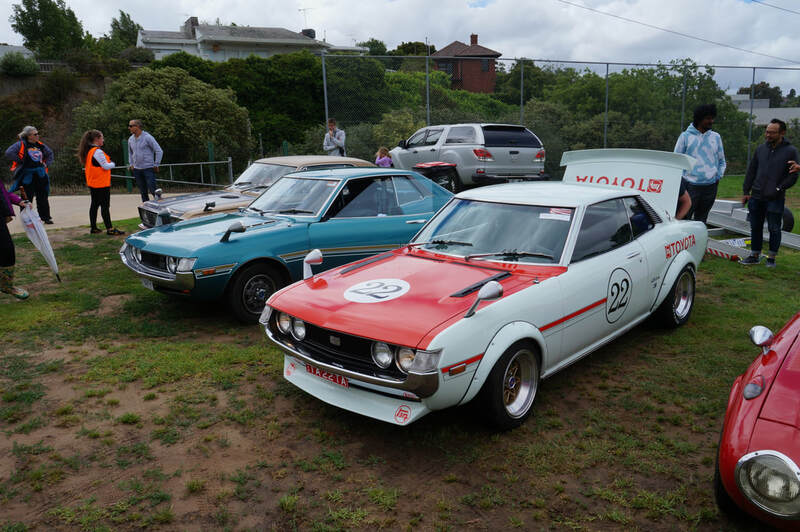 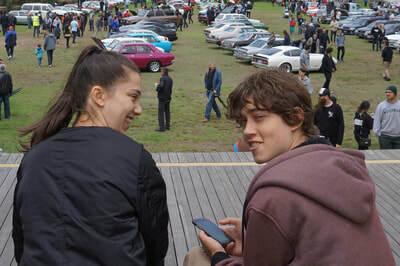 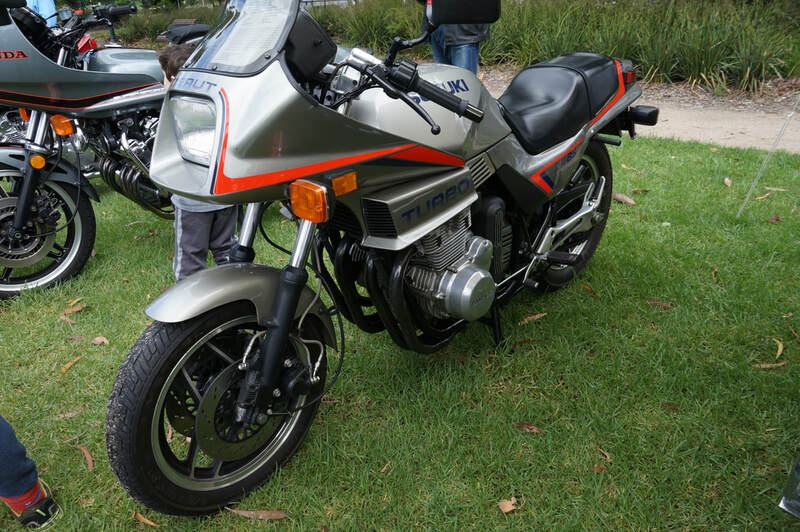 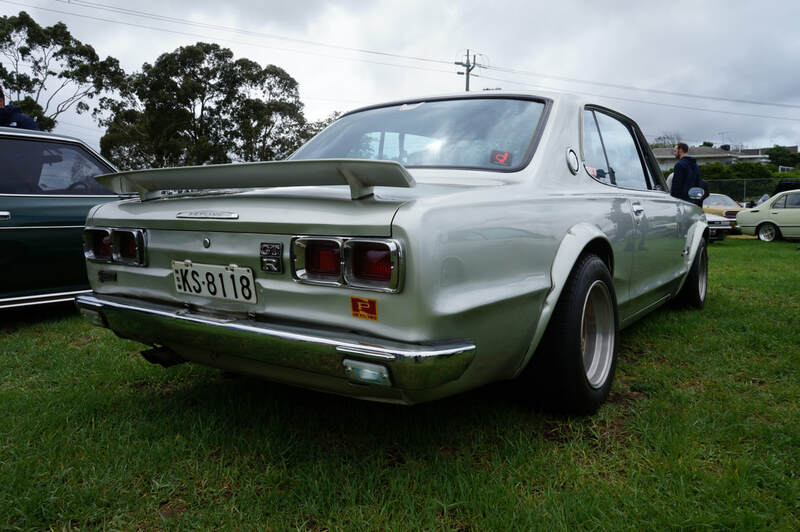 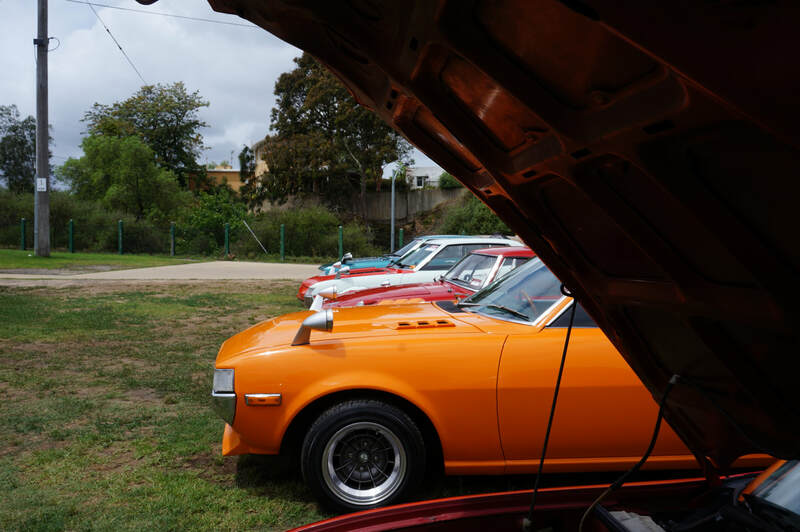 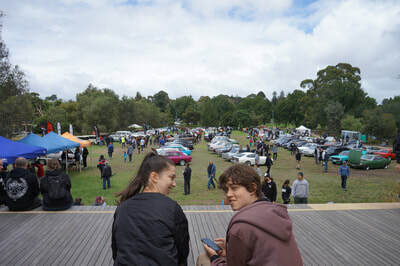 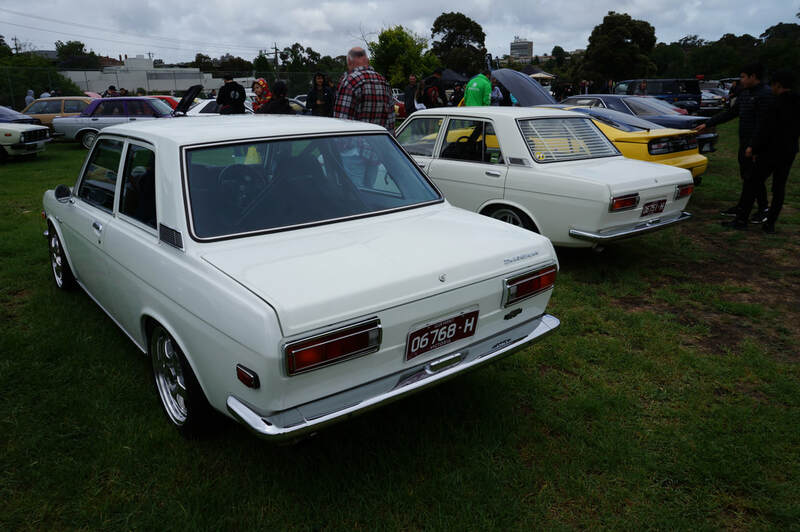 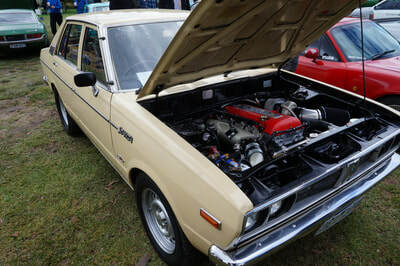 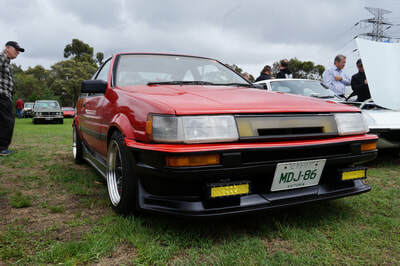 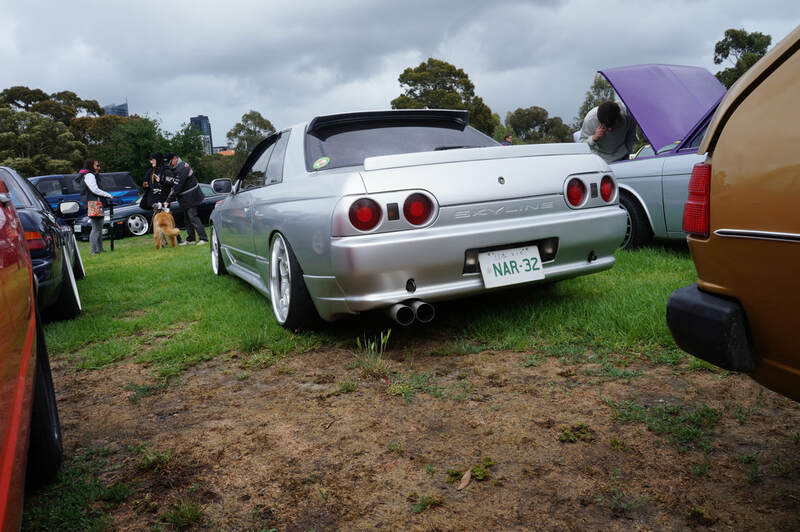 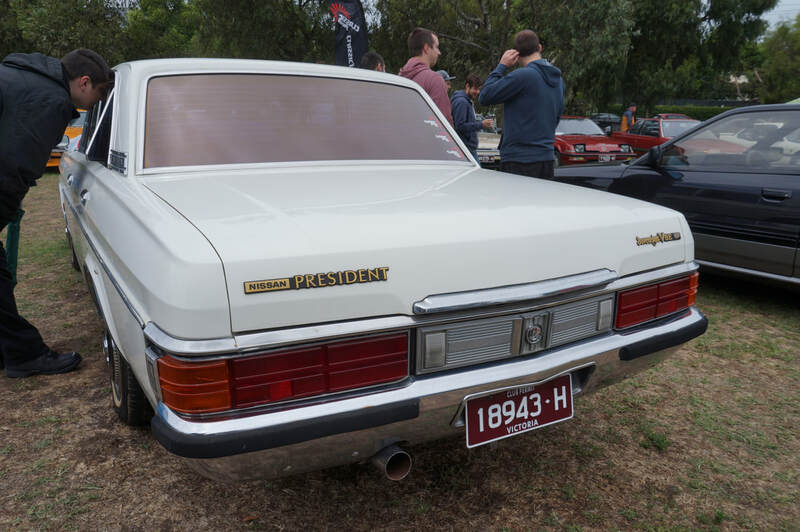 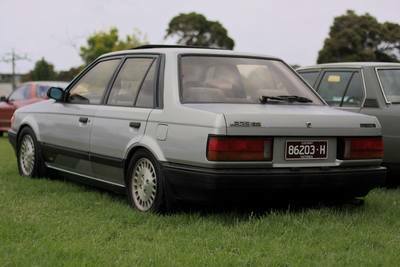 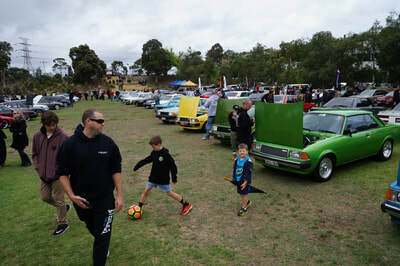 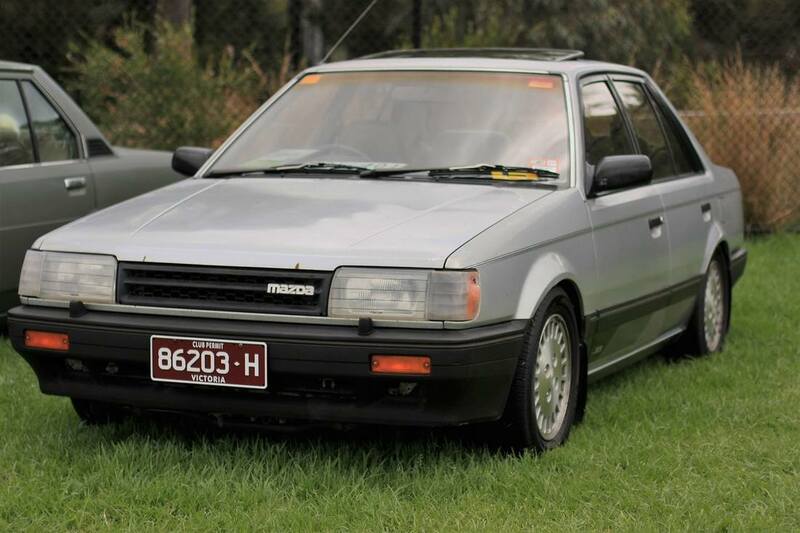 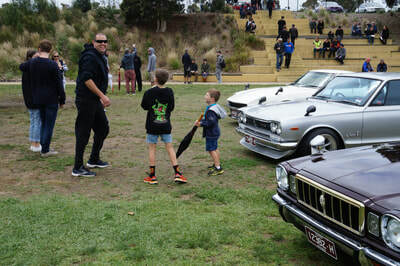 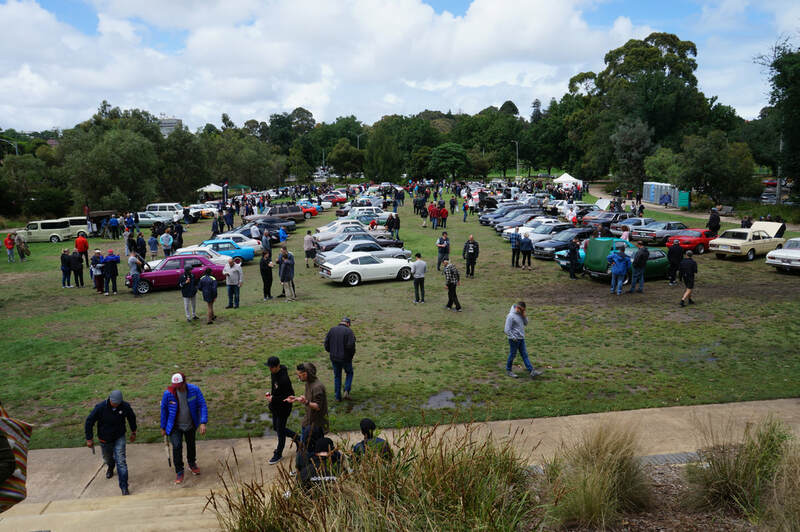 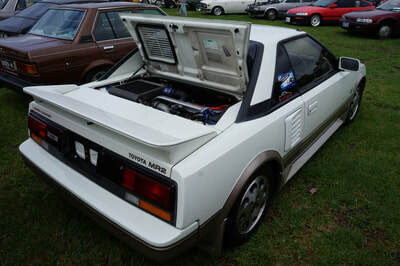 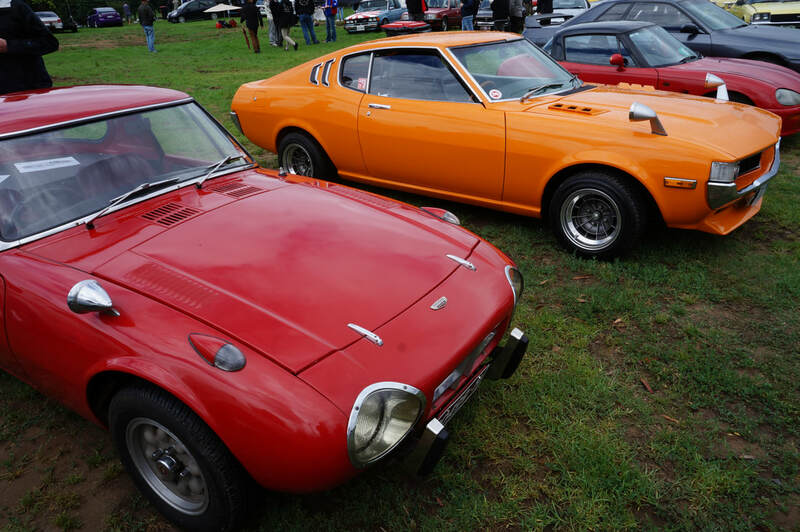 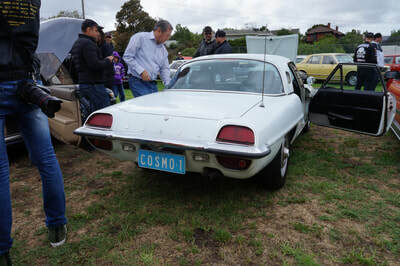 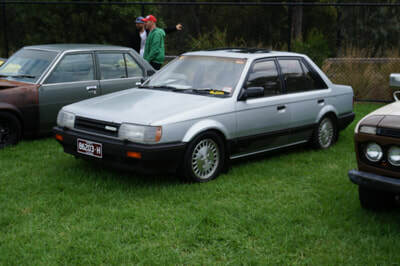 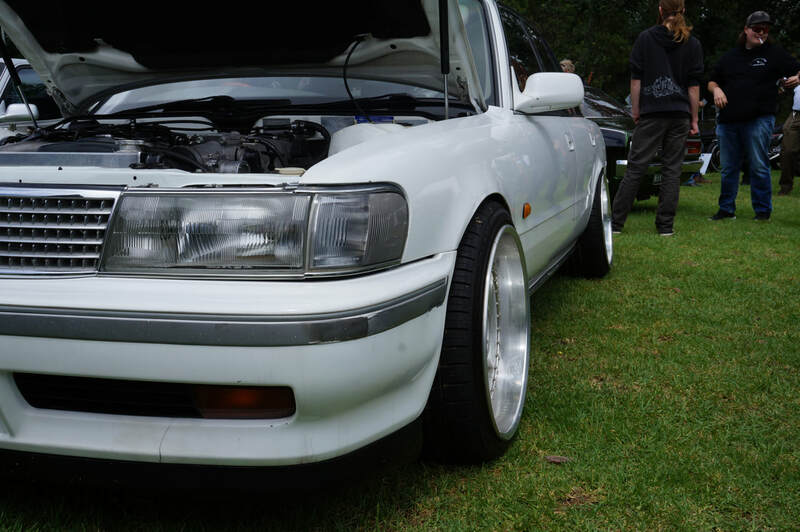 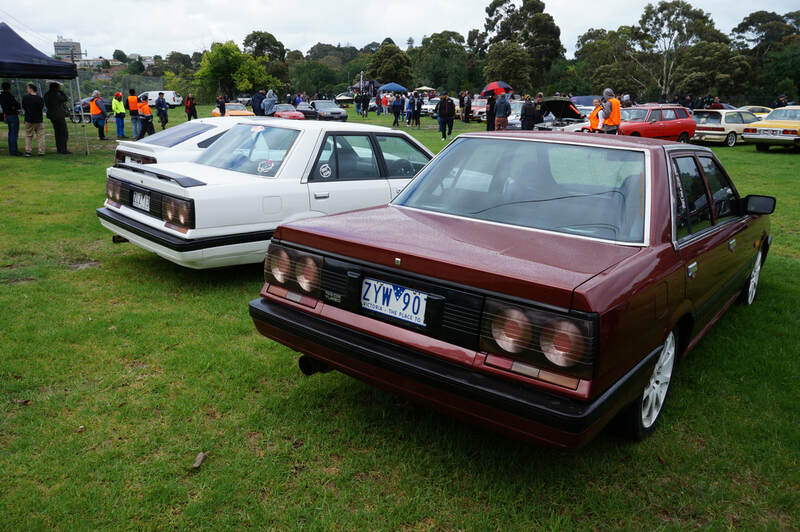 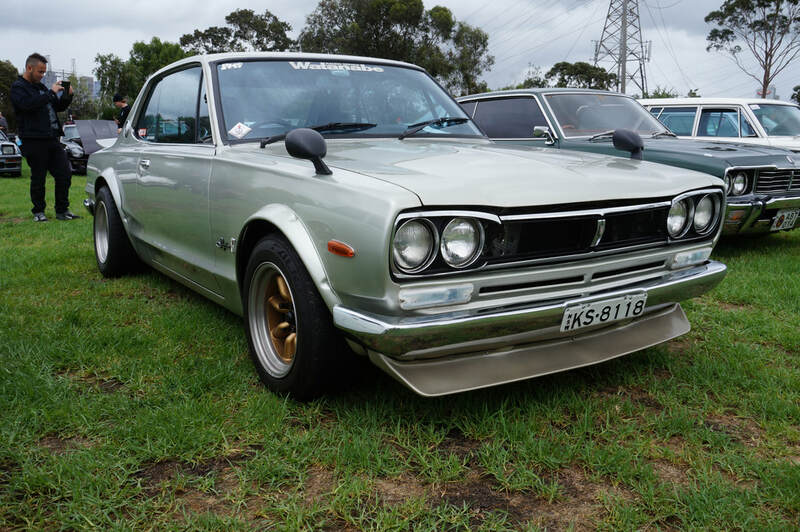 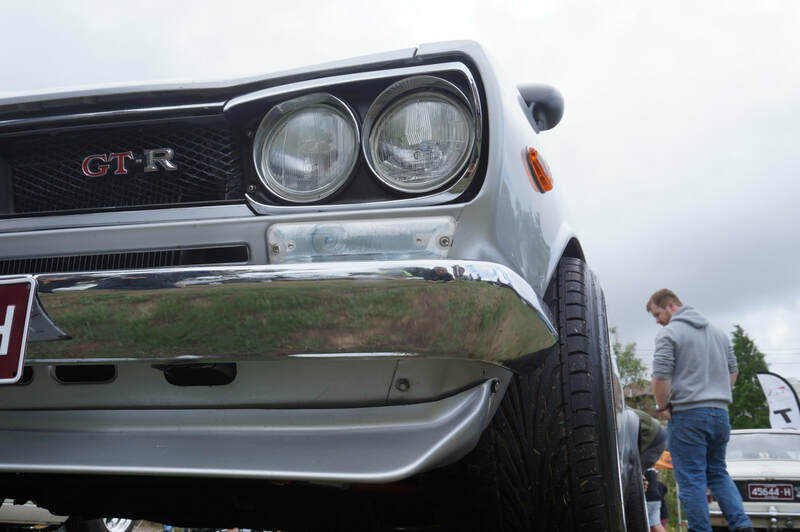 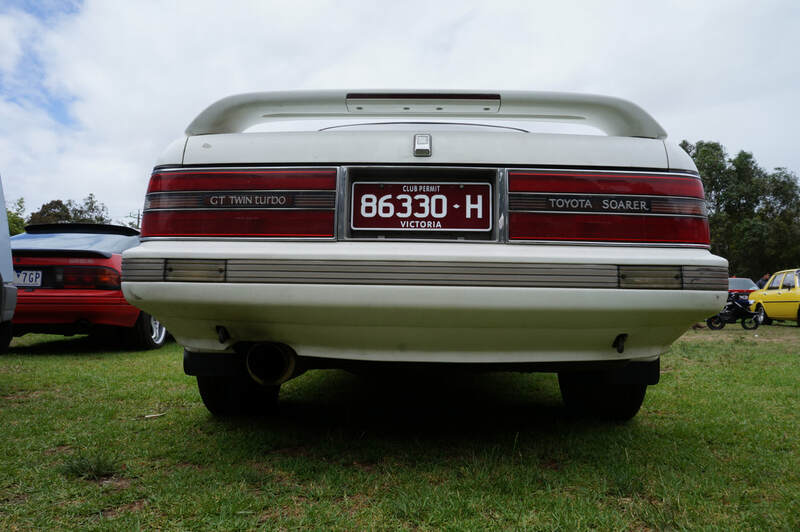 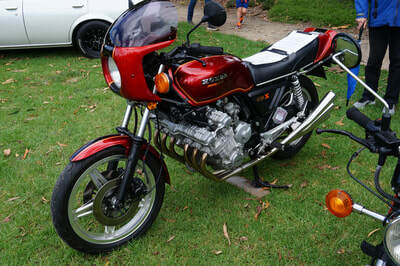 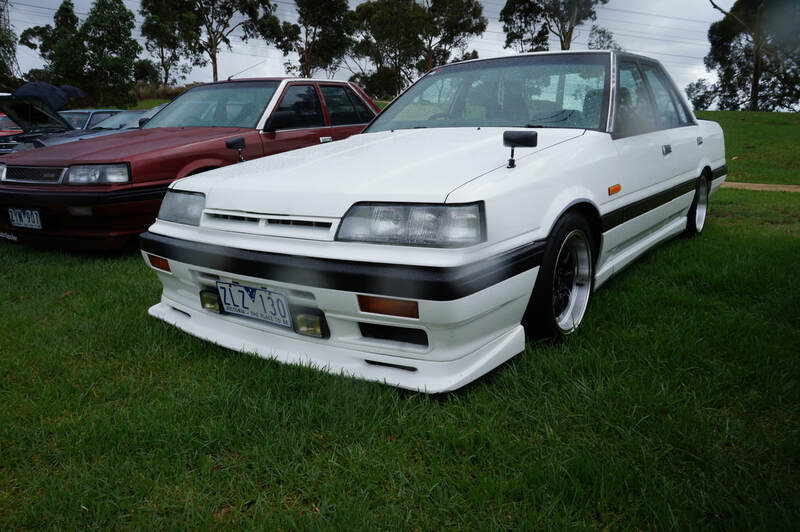 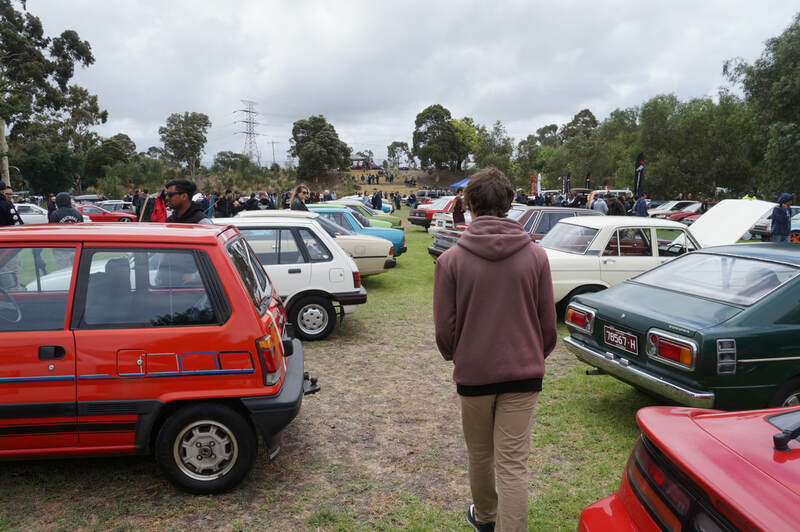 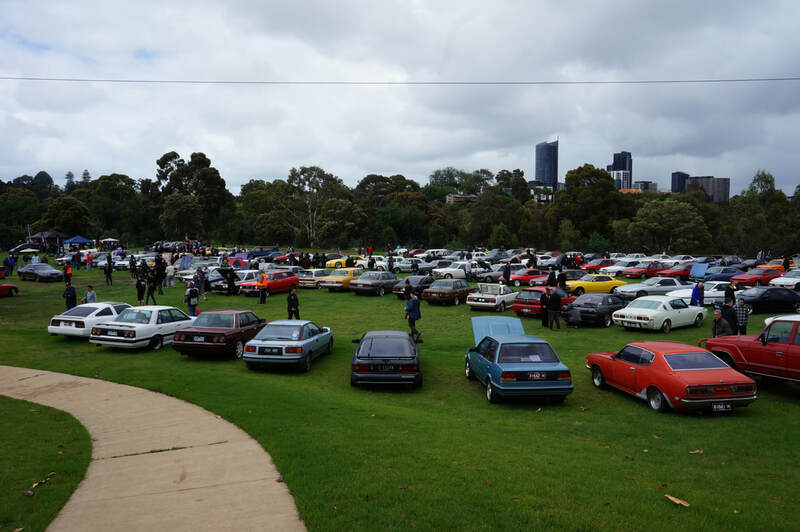 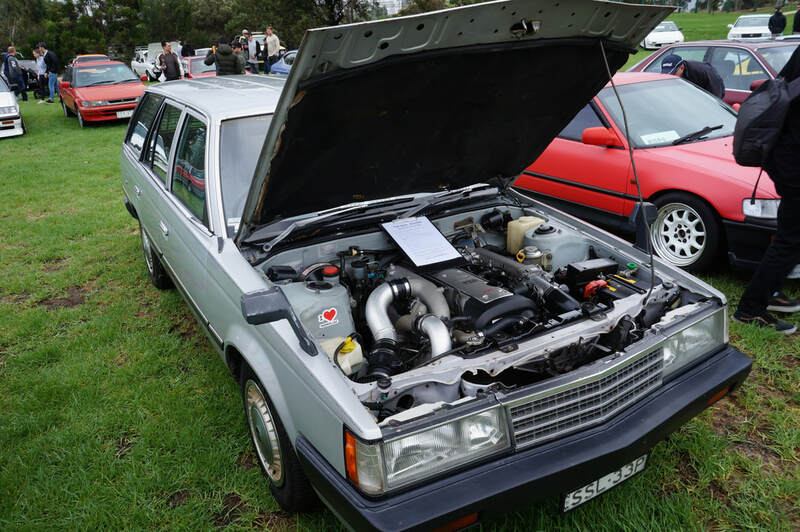 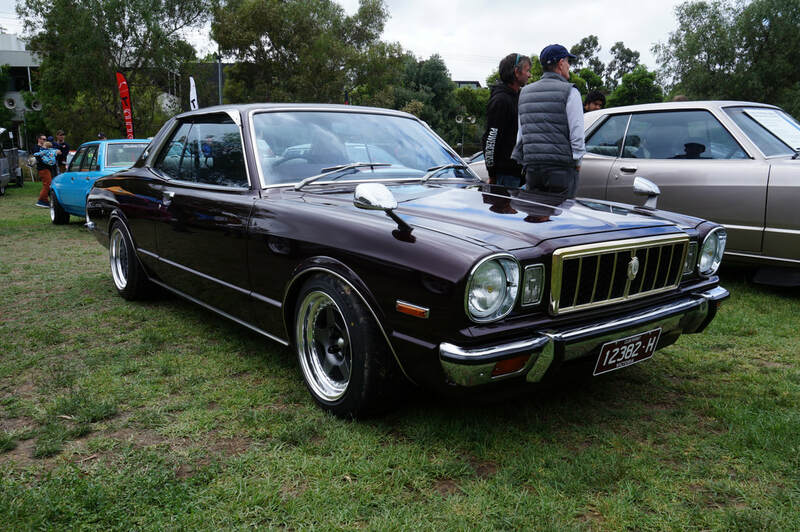 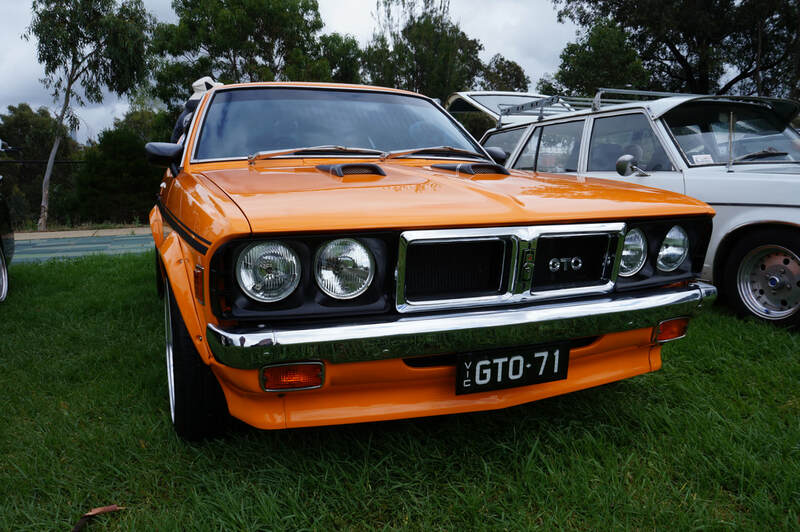 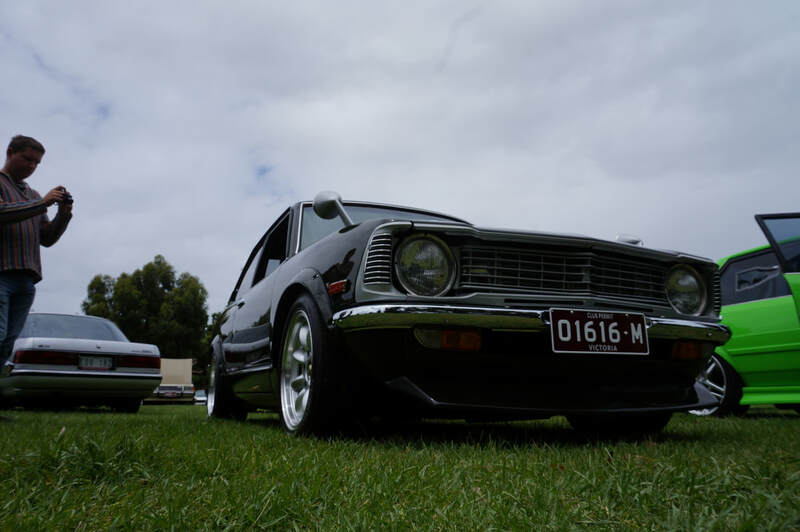 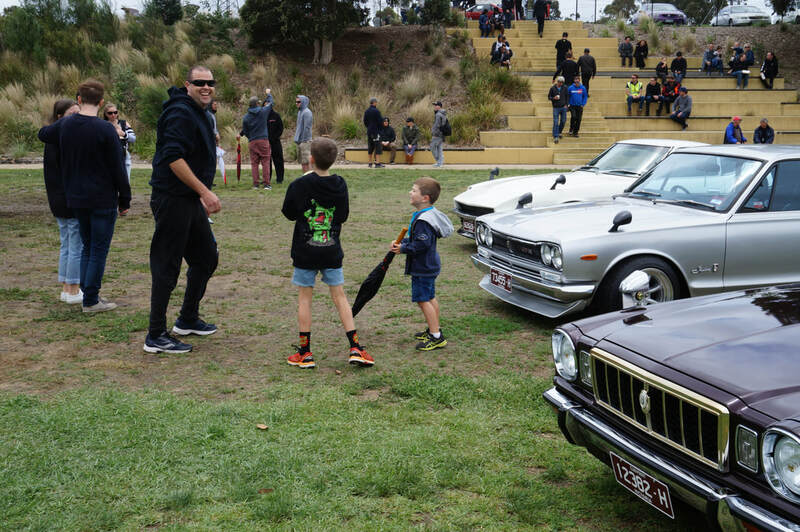 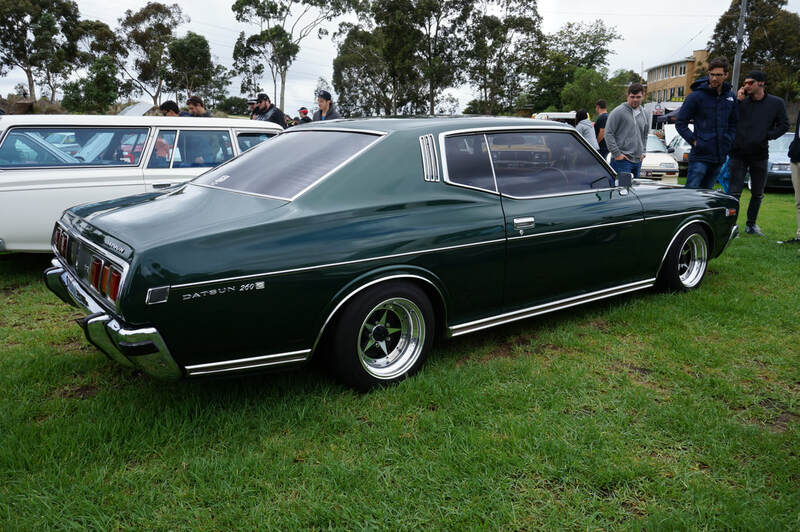 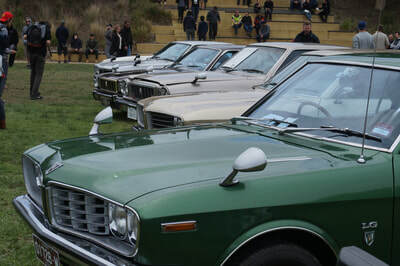 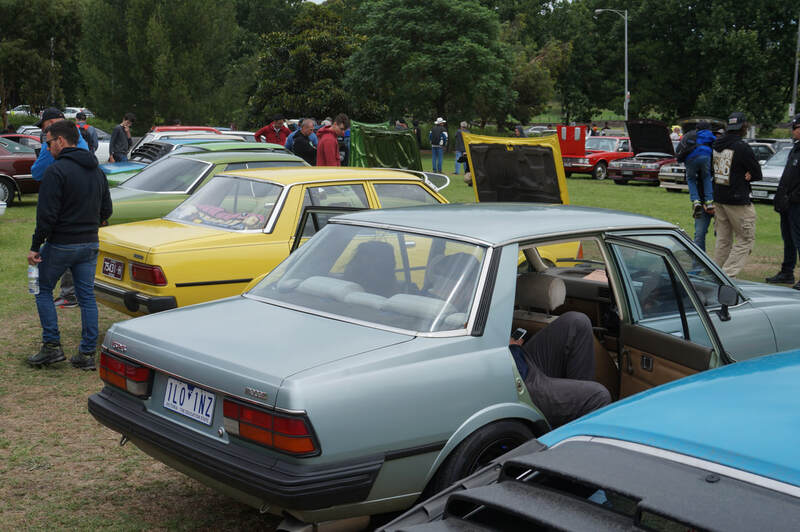 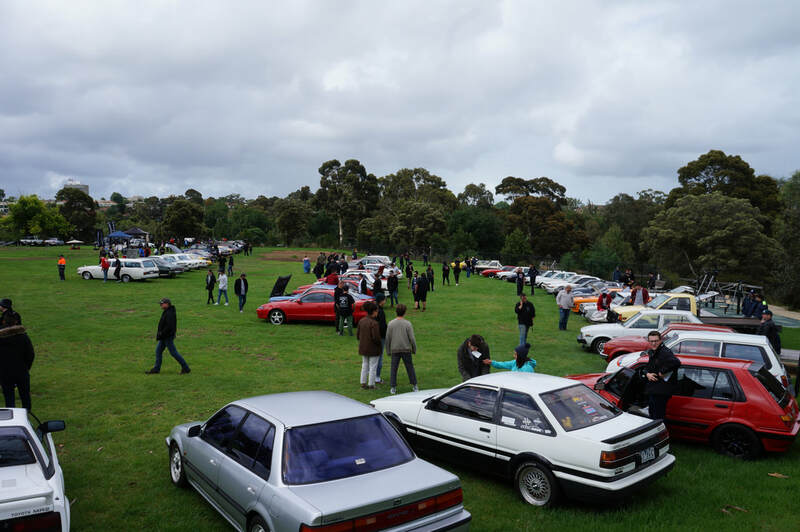 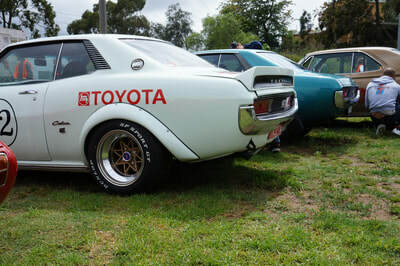 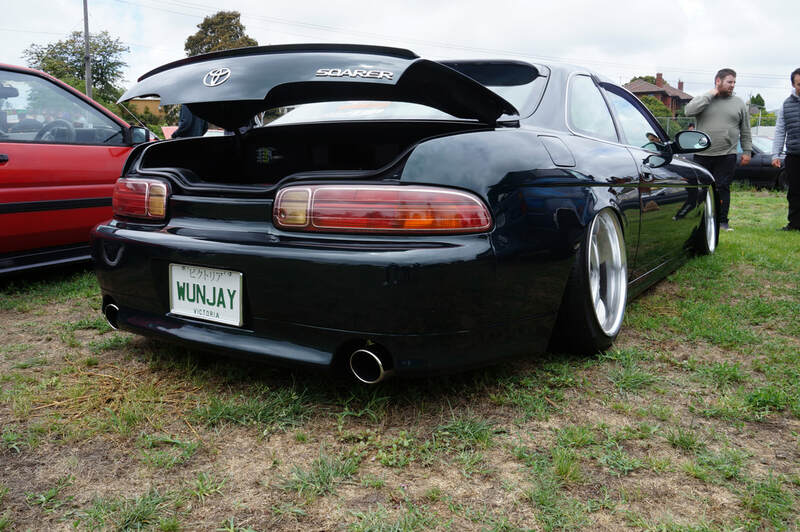 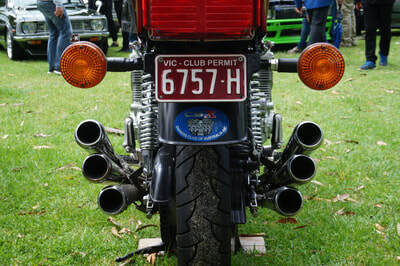 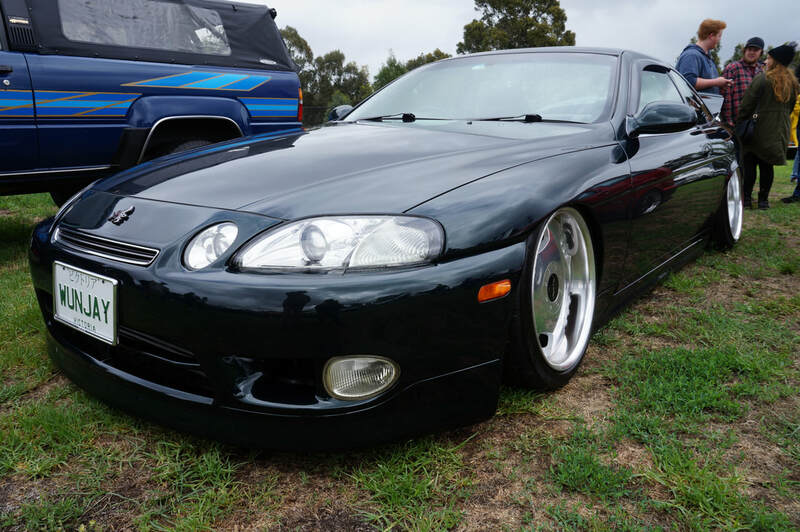 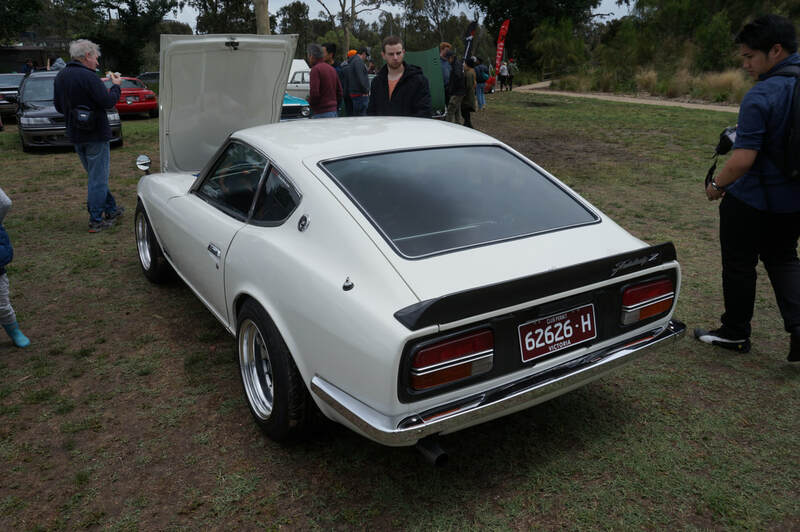 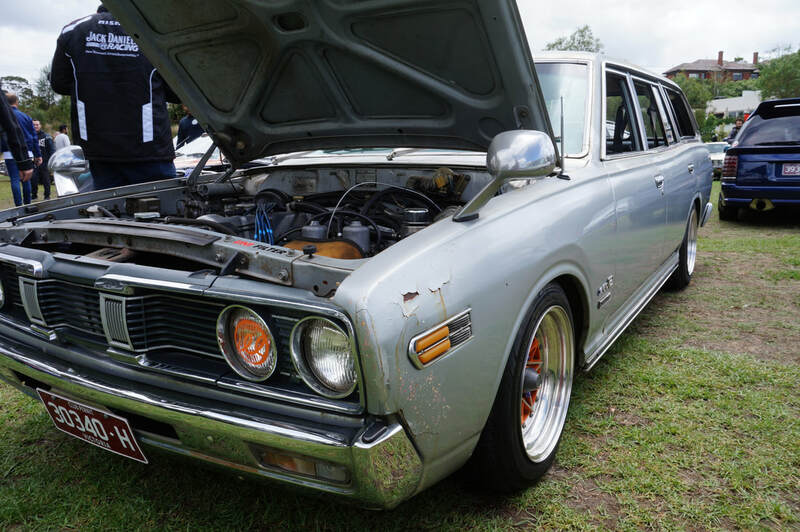 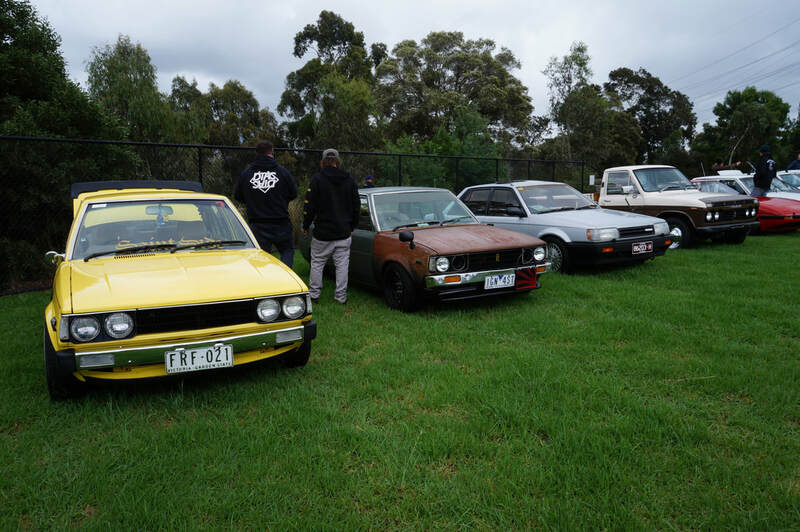 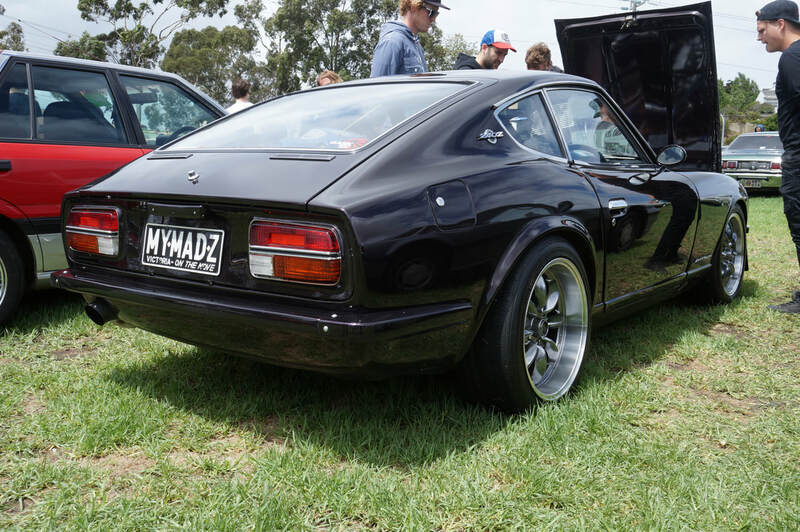 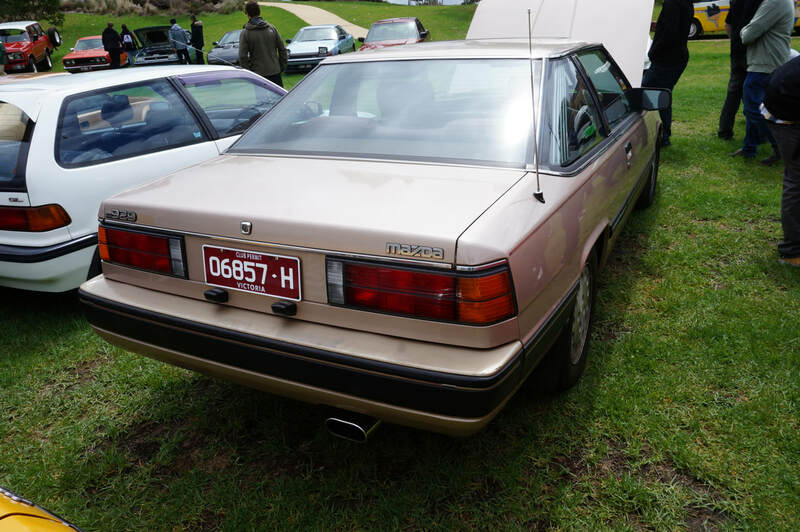 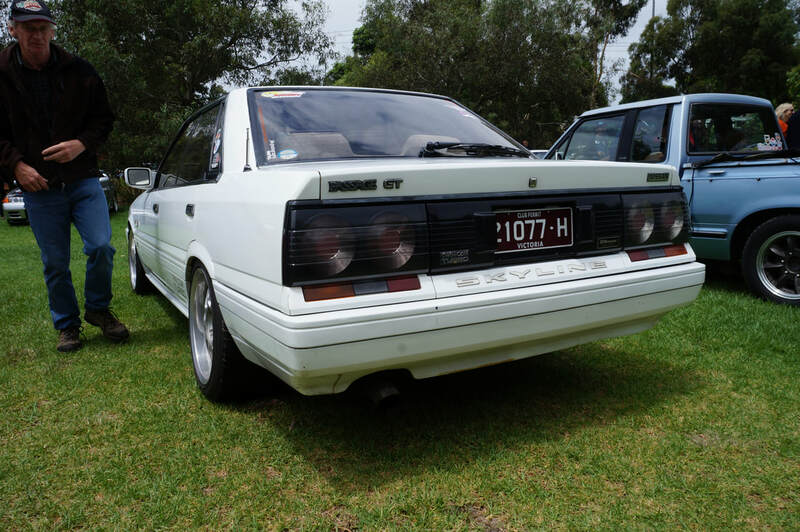 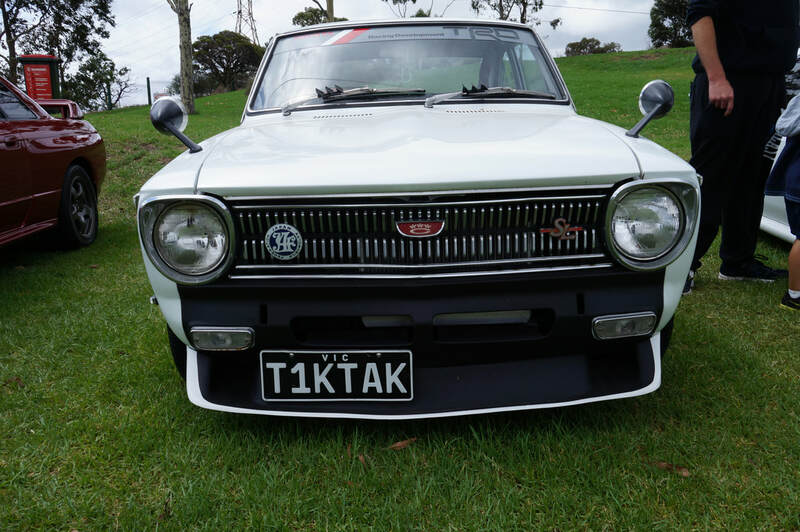 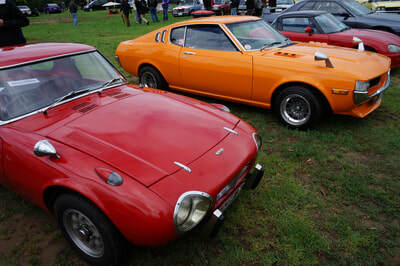 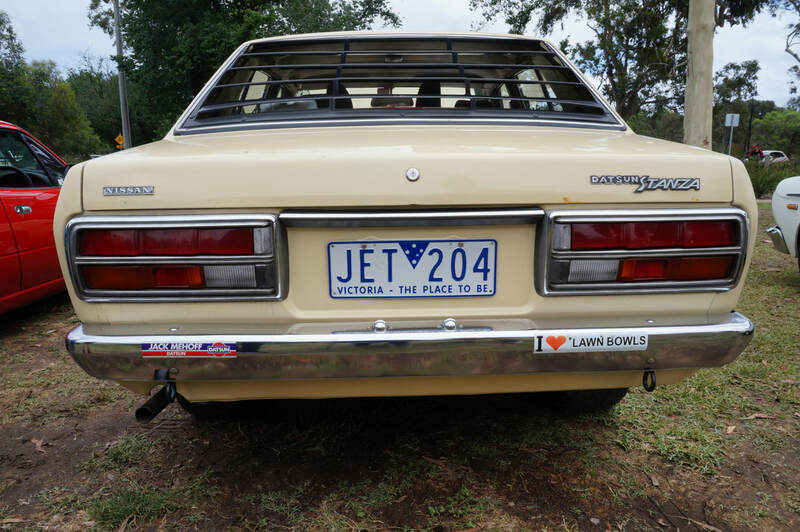 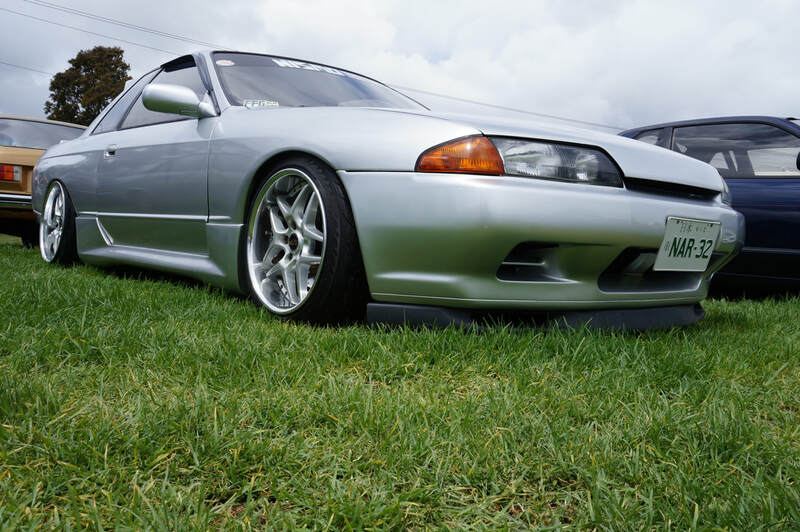 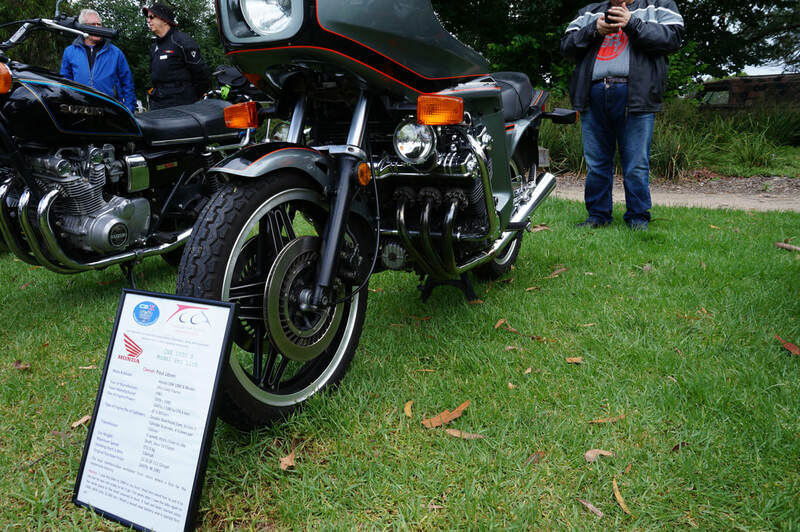 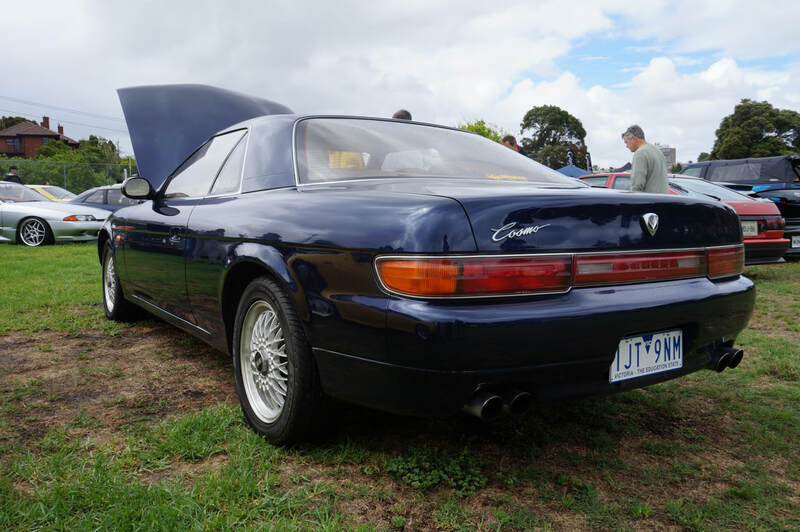 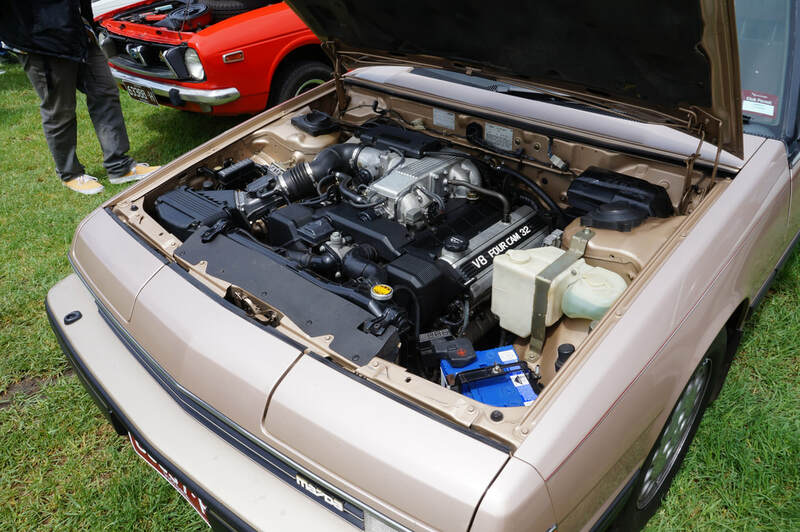 The Toyota Car Club of Australia (Victoria) is proud to present the 7th Annual CLASSIC JAPAN car and bike show on Sunday, December 3, 2017 at Como Park North, South Yarra. Melbourne. 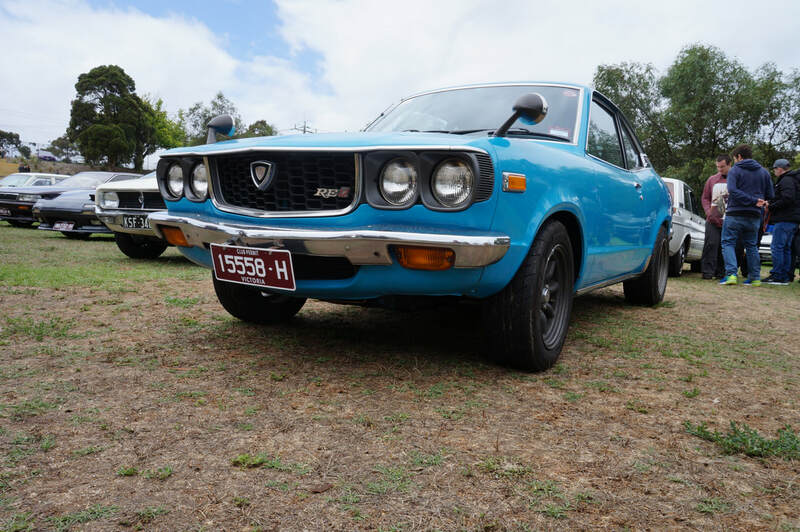 Classic Japan is an annual Car & Bike show open to vehicles from all Japanese manufacturers that are at least 25 years old. 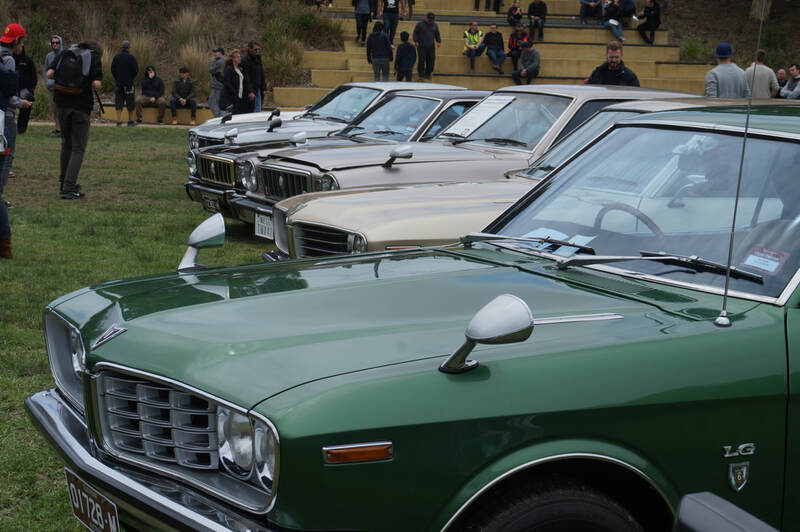 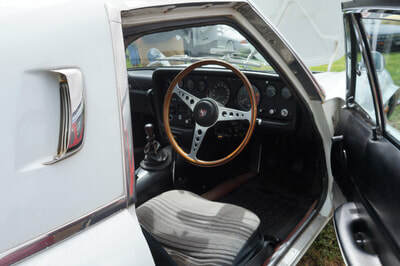 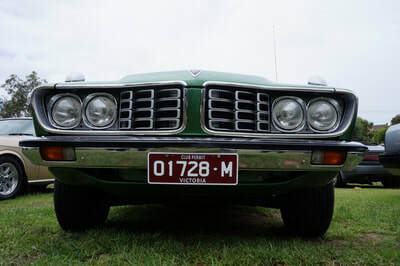 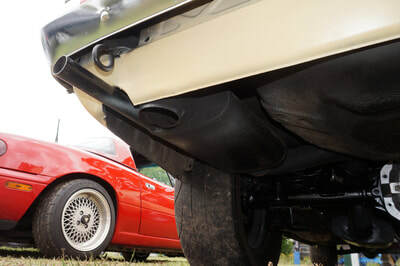 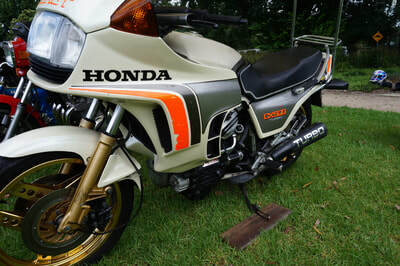 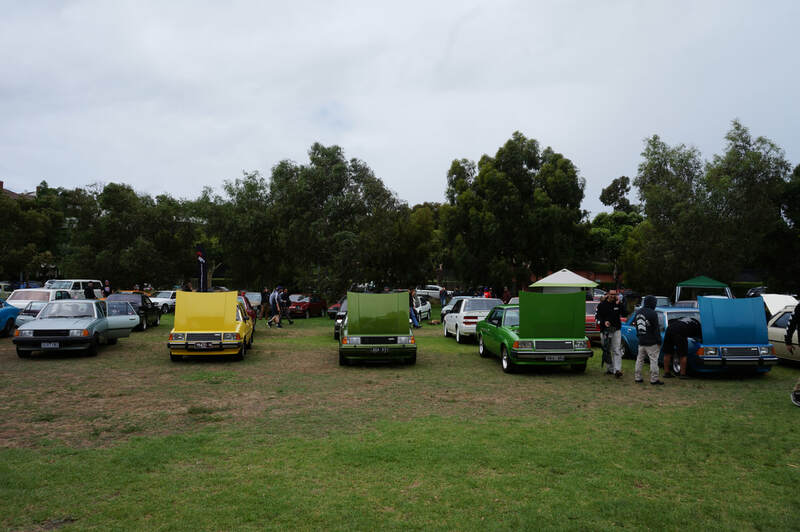 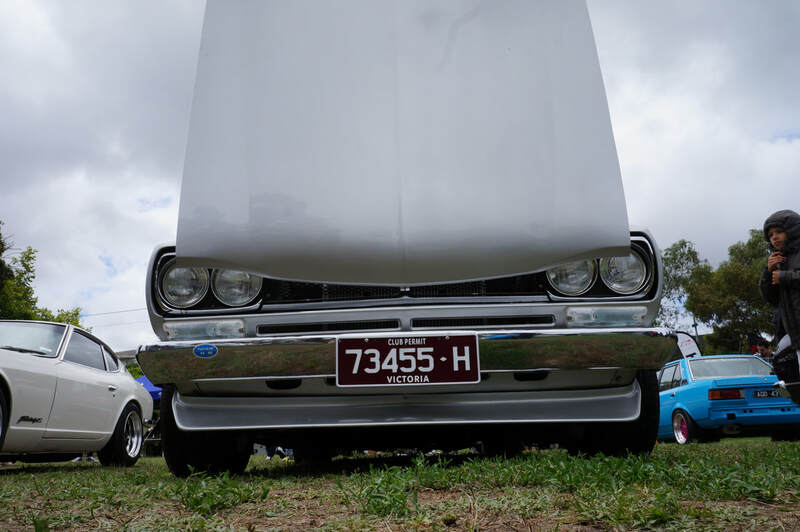 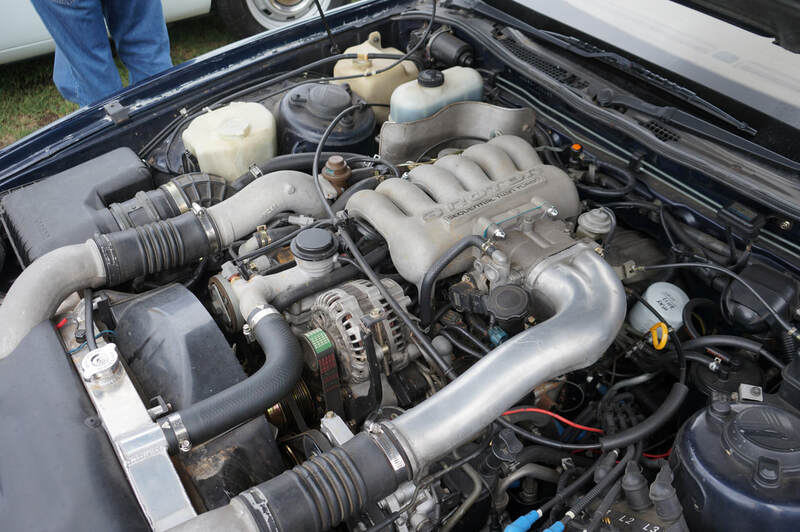 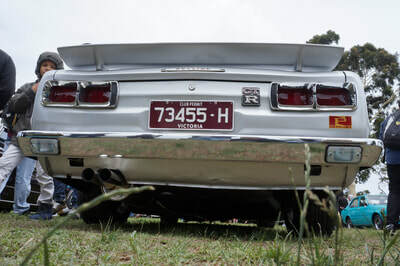 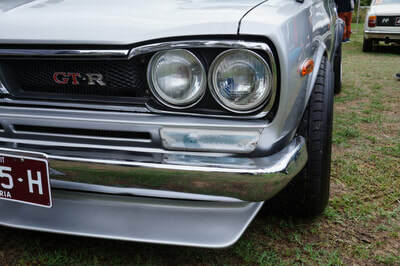 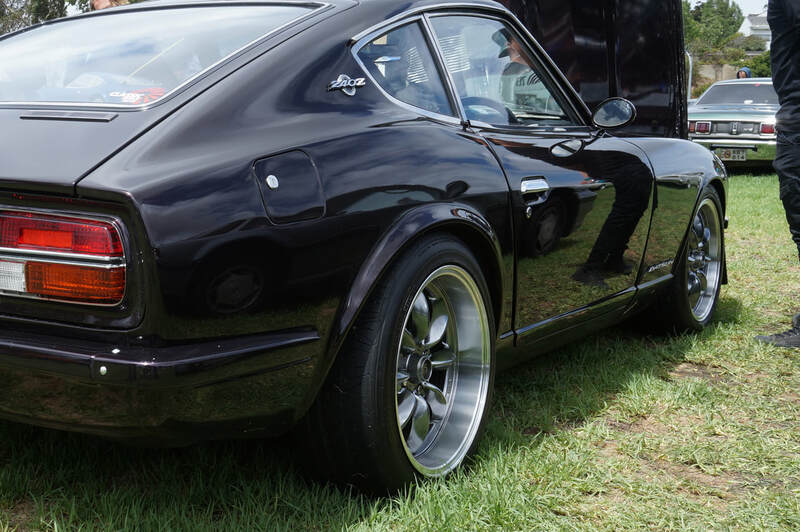 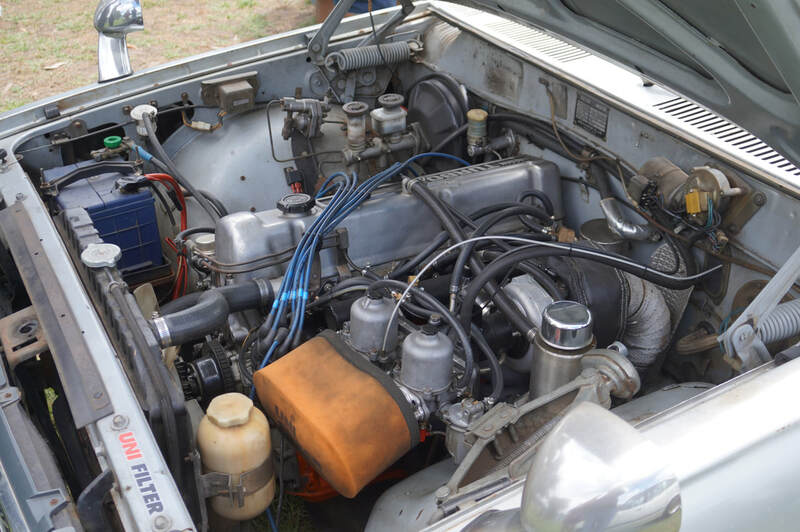 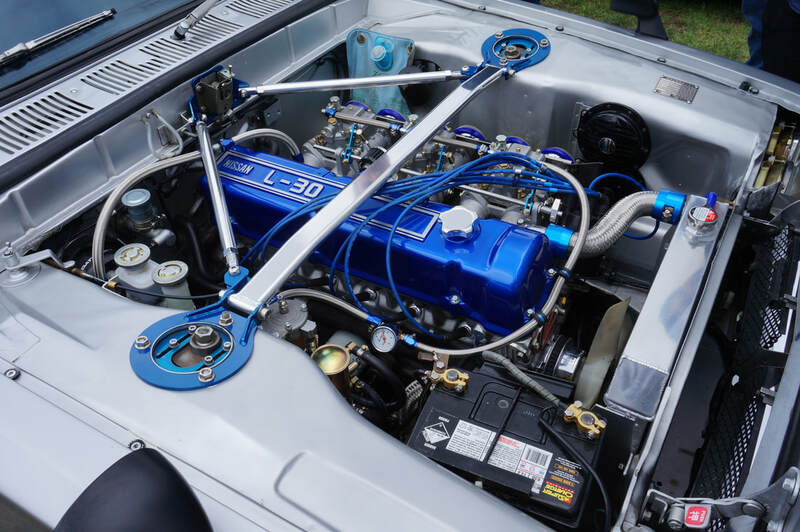 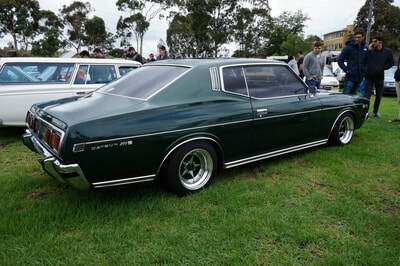 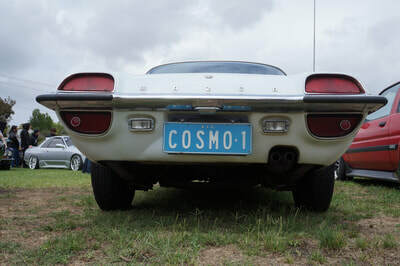 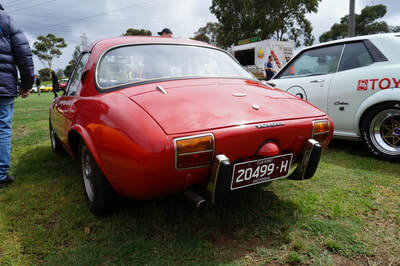 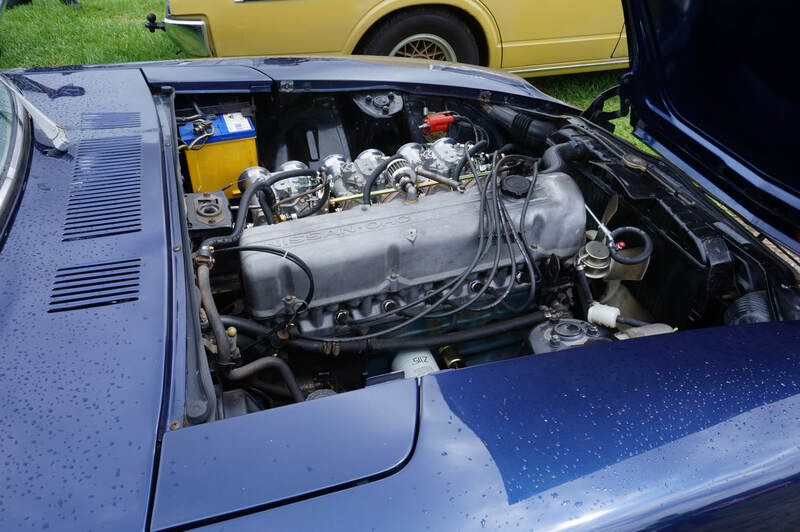 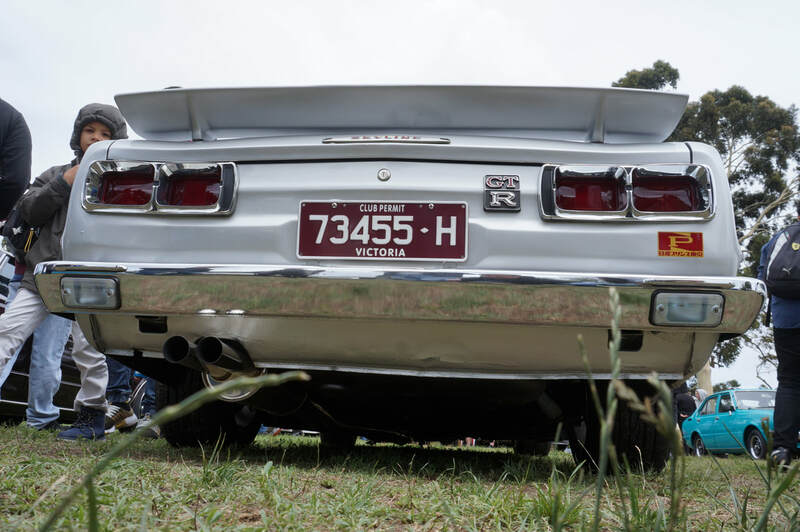 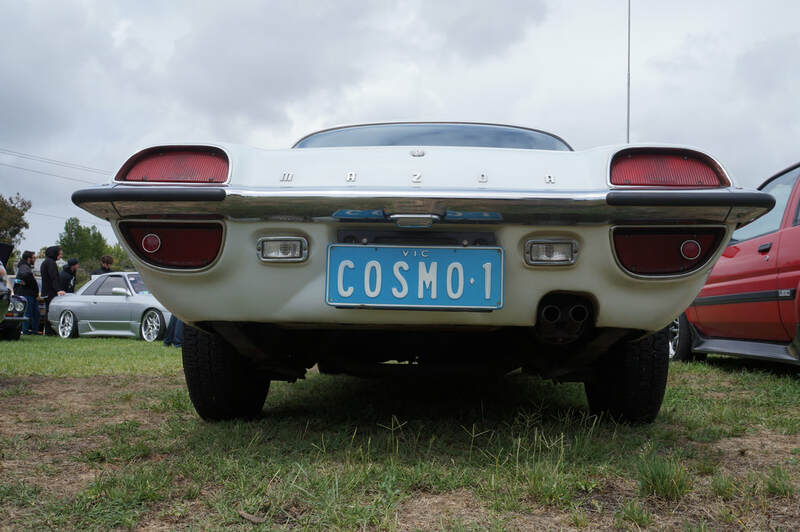 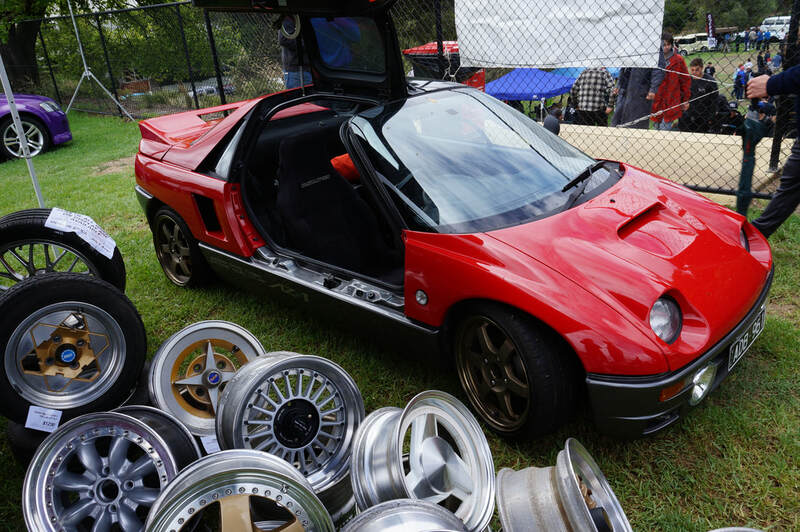 What began as a small idea in 2011 has grown to one of the largest gatherings of nostalgic j-tin in the southern hemisphere with over 500 cars & bikes displaying the proud design and engineering heritage that Japan has offered the world. 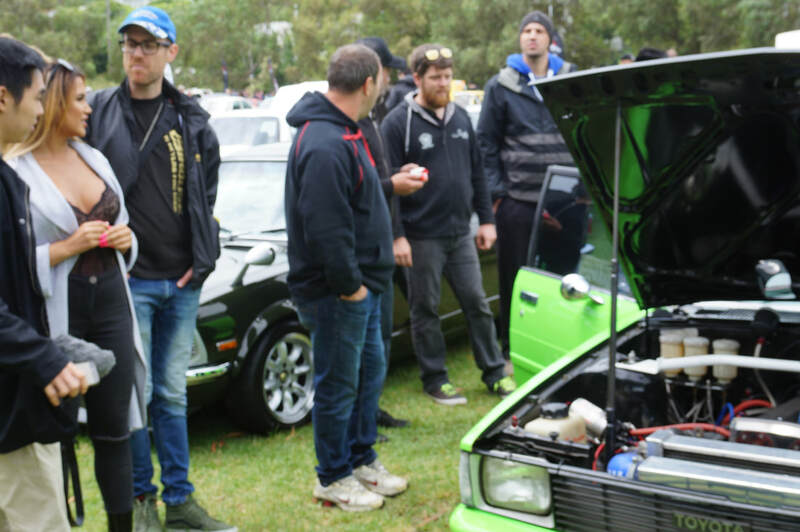 You won't find any egos or trophies here, just enthusiasts sharing our passion with respect. 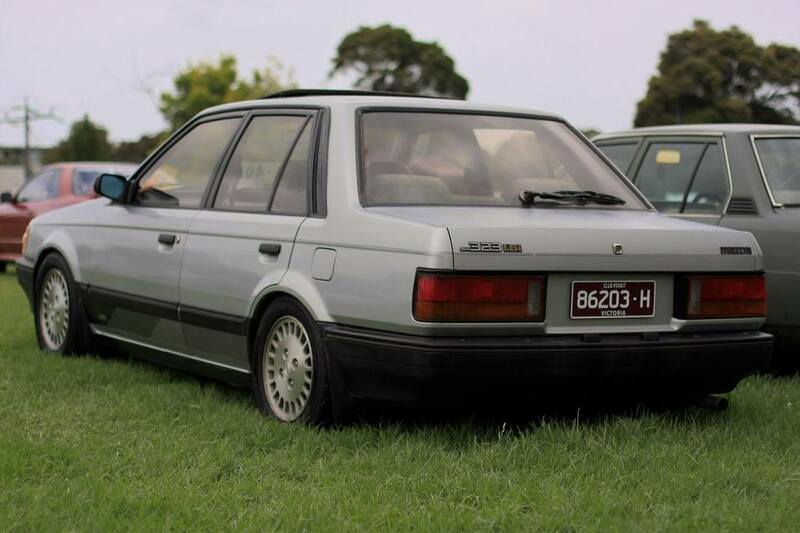 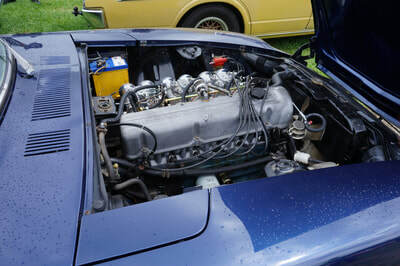 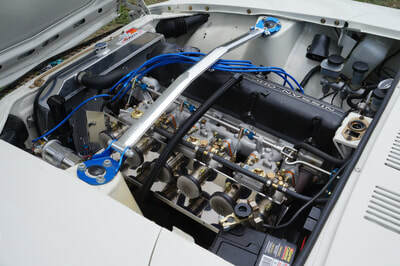 Pre enter online at www.classicjapan.org.au to display your vehicle, there will be no entries available on the day. 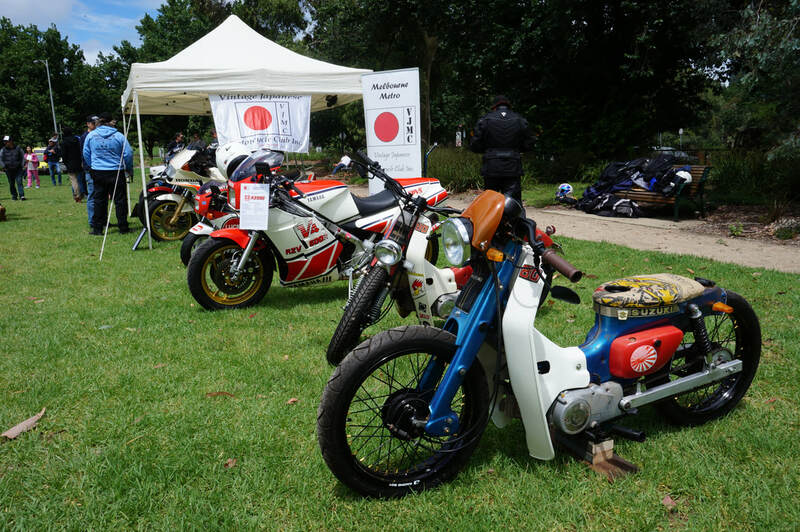 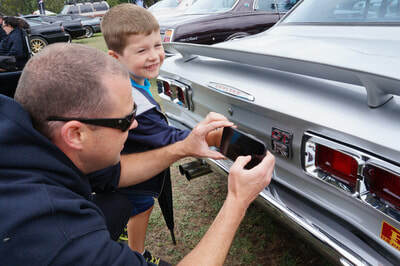 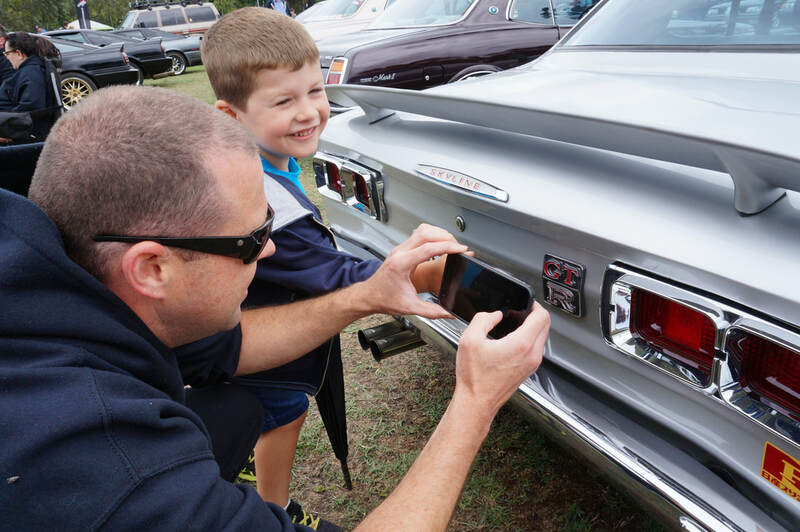 Entry to display your vehicle is $15 per car and $10 per motorbike and includes a Classic Japan 2017 Sticker and donation to the events chosen charity. There are only 500 car spaces available with an additional 50 availalbe for motorbikes - all on a first in basis. 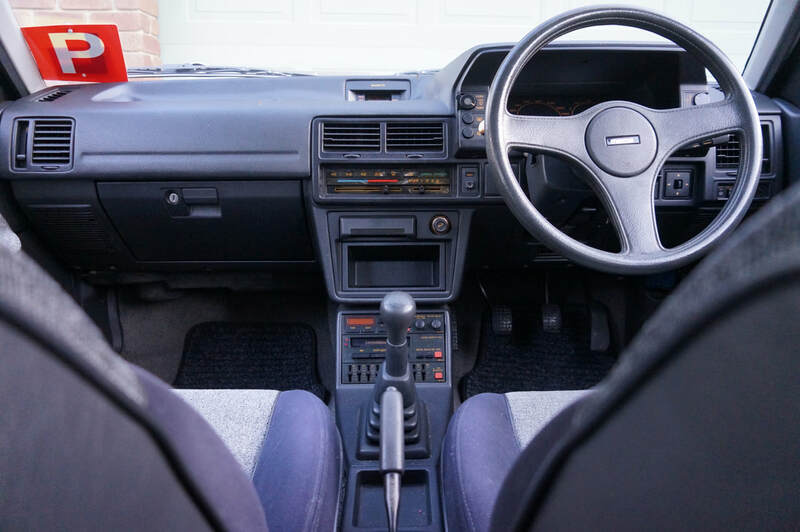 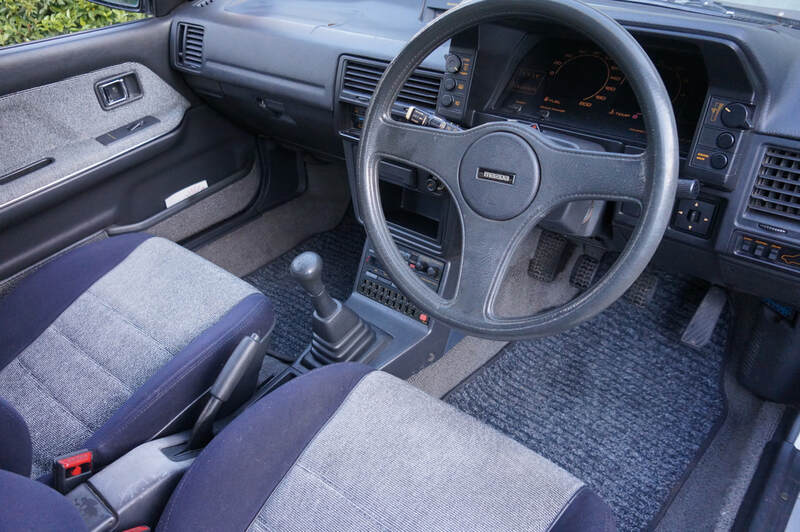 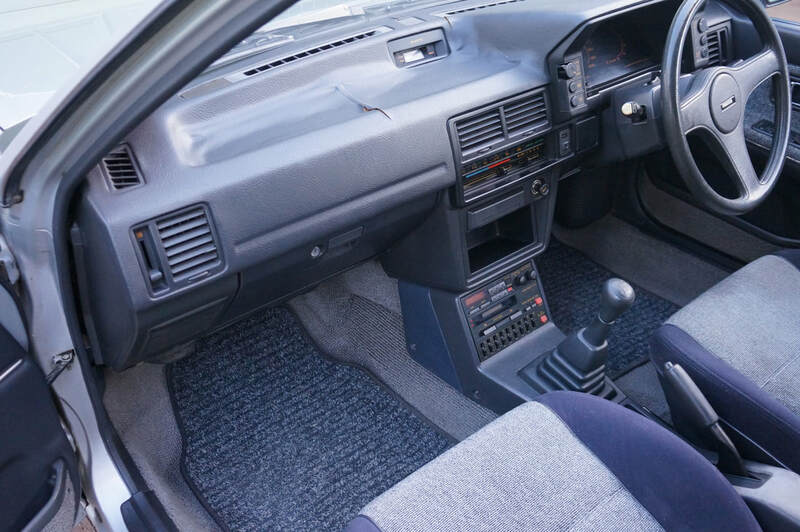 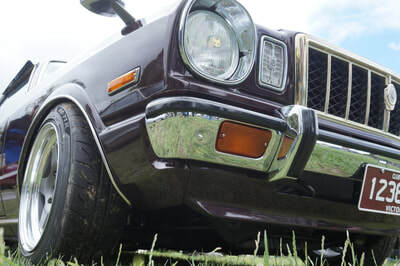 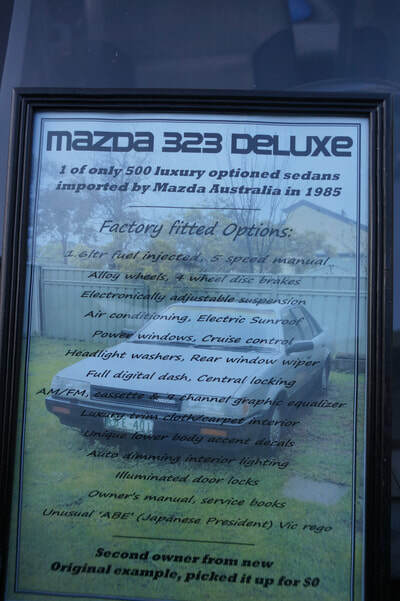 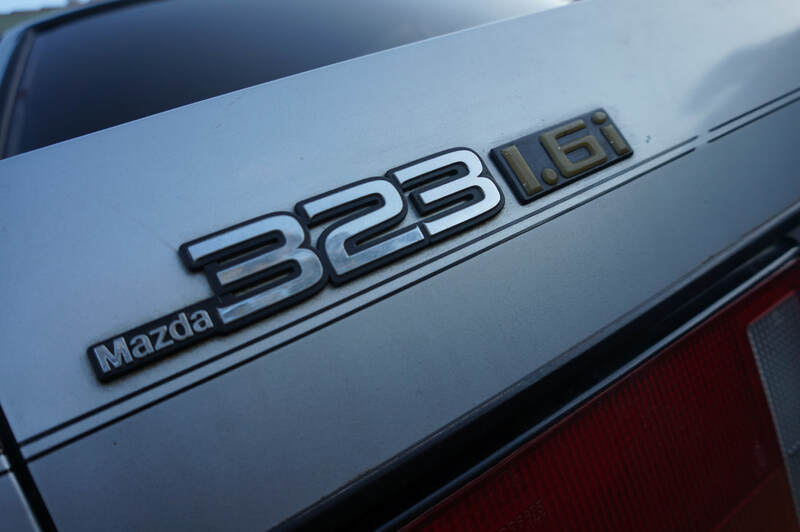 - Vehicle entered must have a build date before December 31st, 1992. 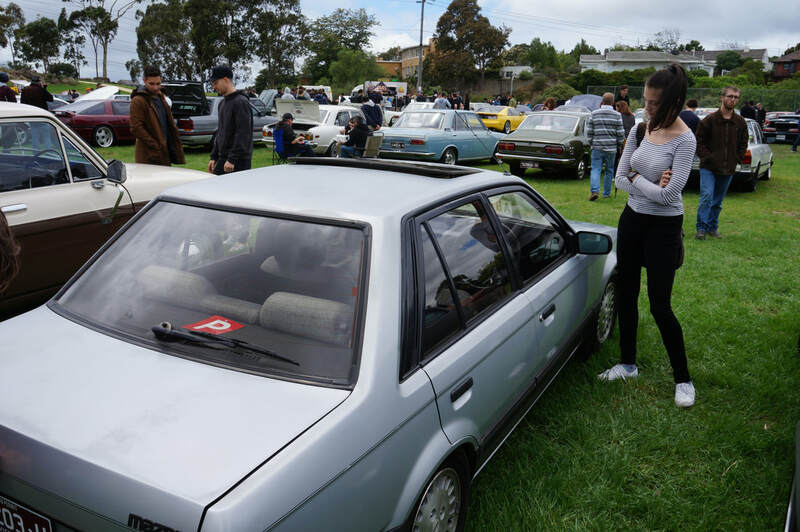 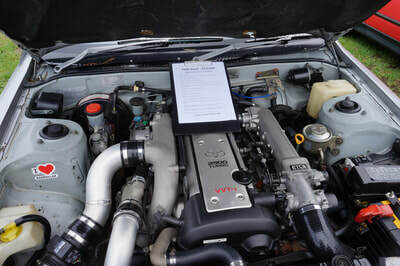 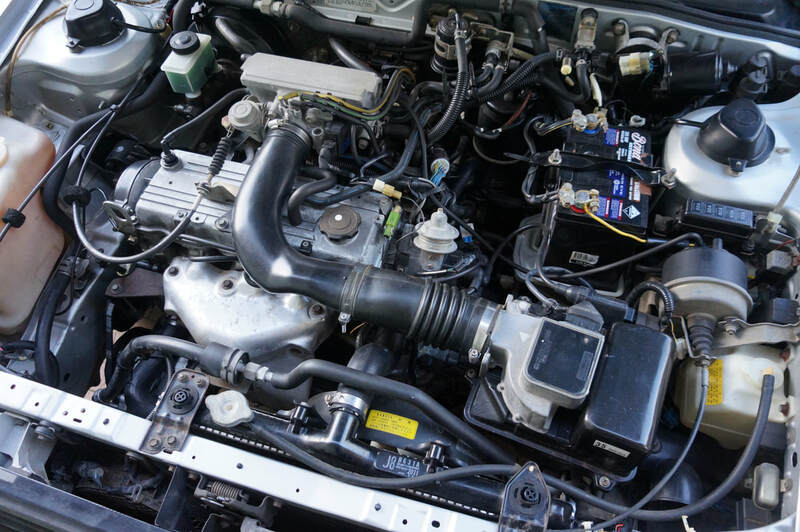 - Cars must be in a roadworthy state, defected or unregistered vehicles may only enter if they are trailered to the event, any defect notice must be removed from display. 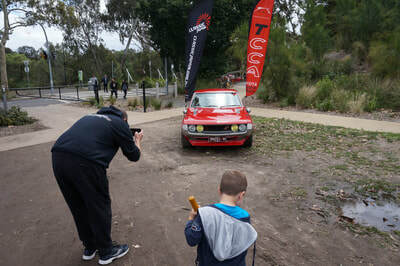 Spectator Entry is FREE - please note there is very limited parking close by. There will be plenty of food and drinks available and our great vendors will be announced on this event page. 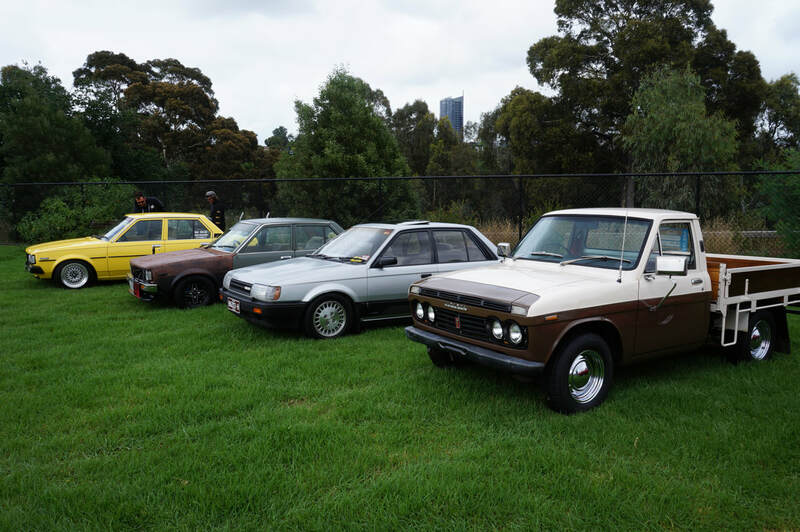 Our chosen event charity will again be The Lost Dogs Home in North Melbourne with a large portion of every entry going directly to this fantastic charity. 9:00am – 10:00am. Vendor set up and trailered vehicle arrival. 10:00am – 11.000am. Gates open for entrant arrival. 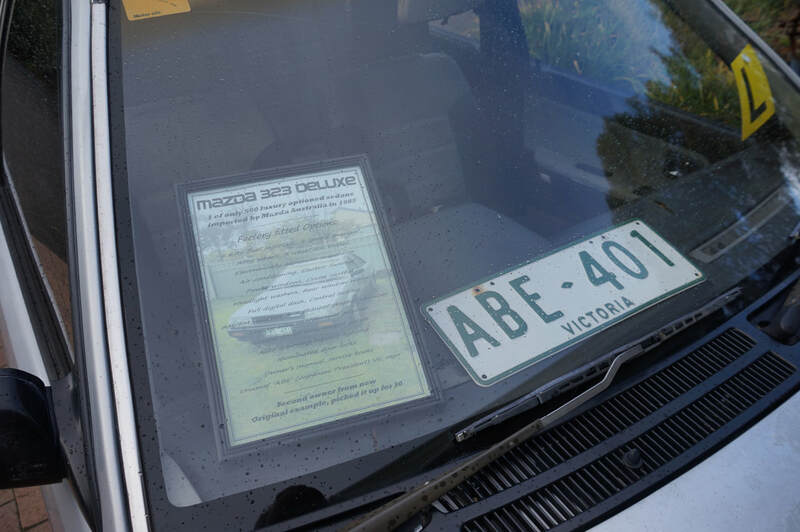 11.00am – 3:00pm. Gates Closed (Strictly NO exit during this time). 3:00pm – 4:00pm. Gates open for entrant roll out. We can't wait for the show.